Success is in sight! 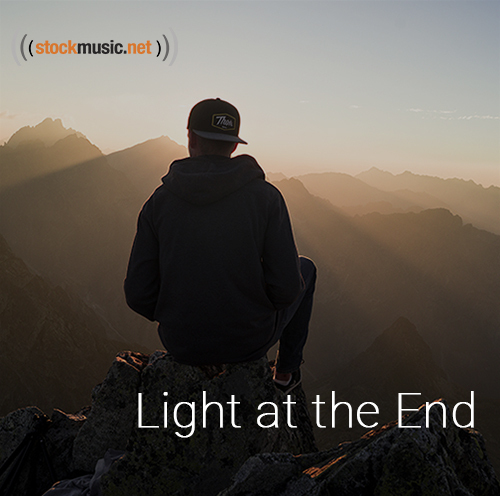 These tracks will inspire and motivate you to get to the end of your journey. Can you see the light at the end of the tunnel?